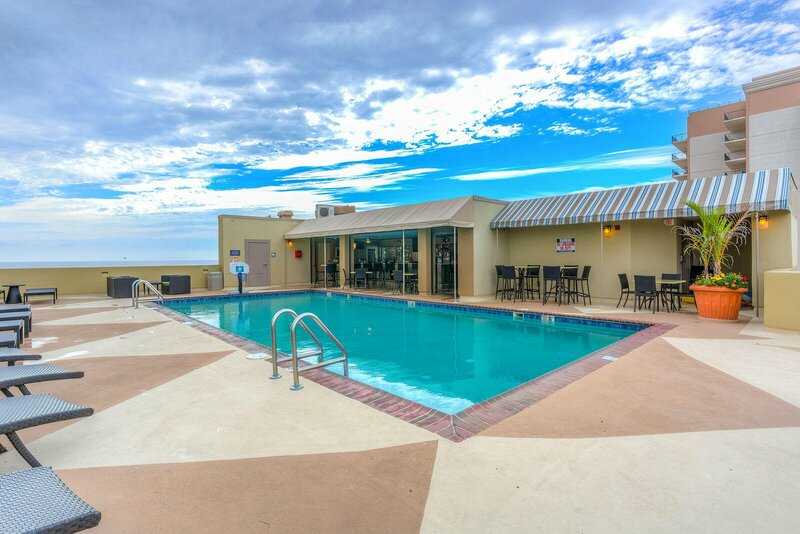 Kick back, relax and enjoy tropical cocktails, tasty grilled sandwiches and the fresh ocean air at RiVive Pool Bar & Grill. 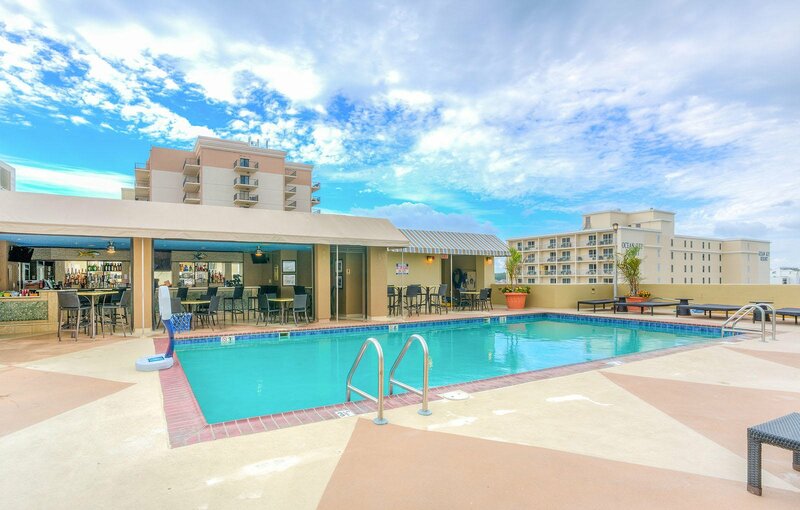 Located on the 7th floor rooftop pool deck at Beach Quarters Resort, this island-inspired bar and grille serves delicious poolside treats and refreshing drinks seasonally. Order a perfectly mixed frozen cocktail or a signature Crush from our drink menu or enjoy appetizers, lunch or dessert beside the pool and watch the action on the boardwalk below. You can even call ahead and get your lunch boxed to go for a day at the beach! Hours: Seasonal, 10:00 a.m. to 10:00 p.m.